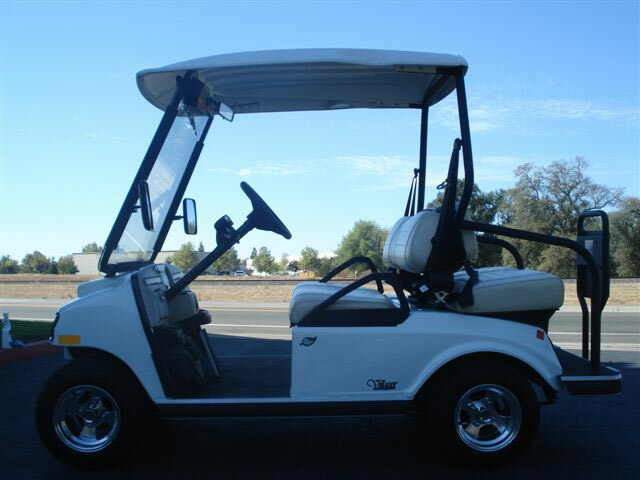 The street-legal, Villager 2 NEV requires no fuel, operates silently, and has all the features typical of a full-sized automobile. 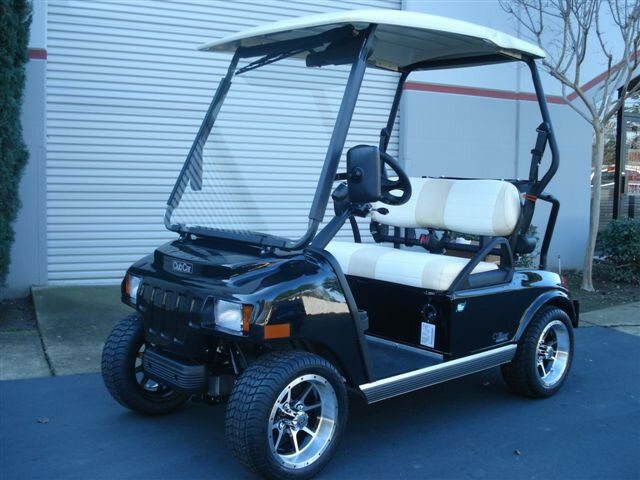 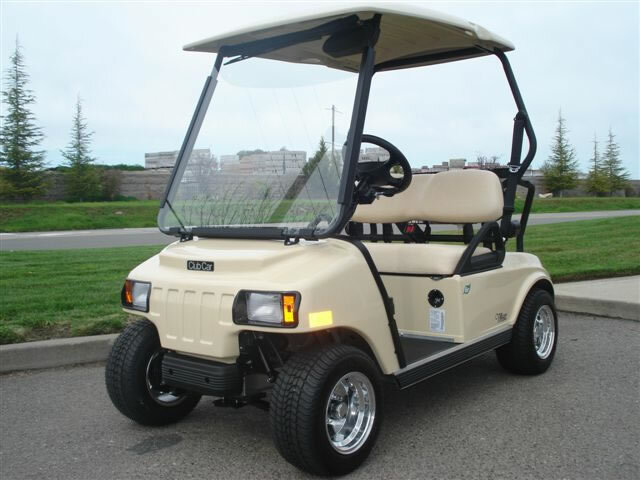 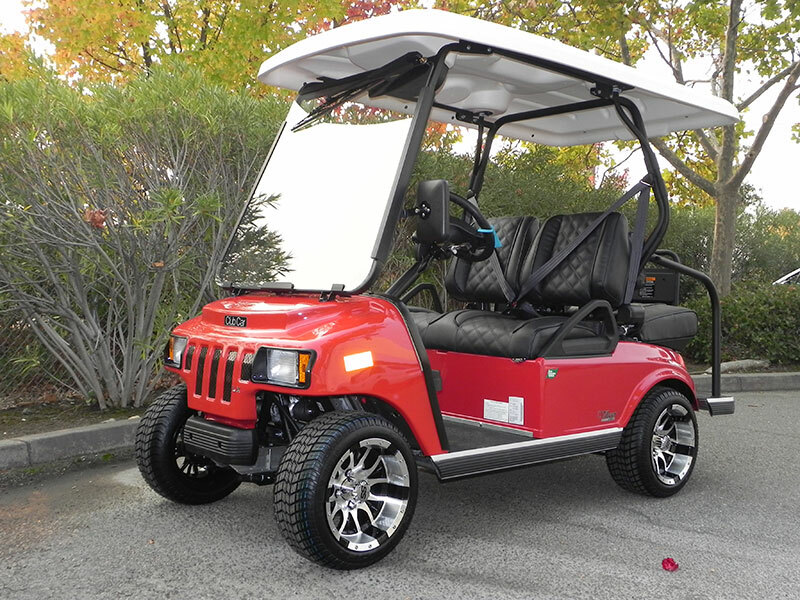 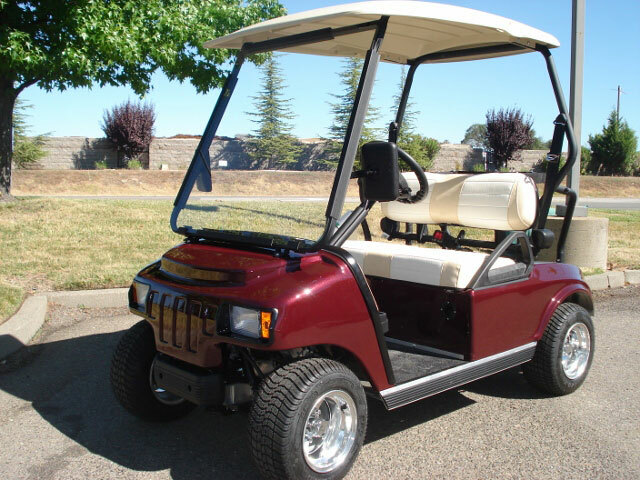 There are are many great options to enhance and personalize the Club Car NEV, which includes body kit color, custom paint, pin-stripes, custom seats, floor mats and carpet, stereo systems, street lights, dash locking, wheels and tires, and more. 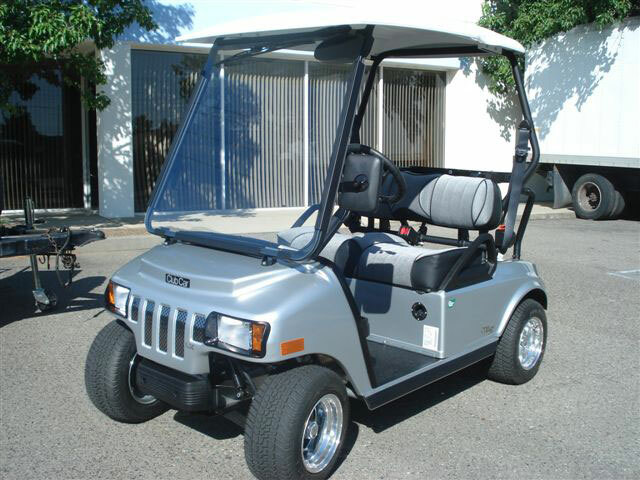 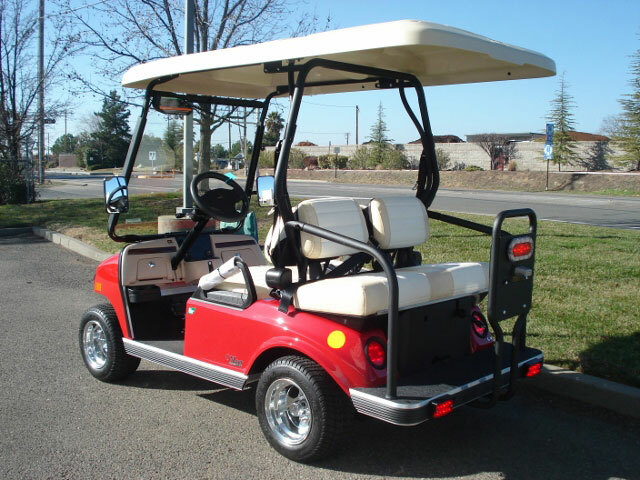 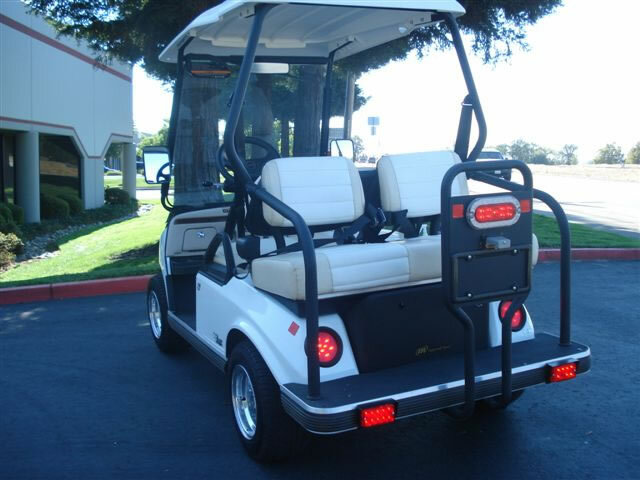 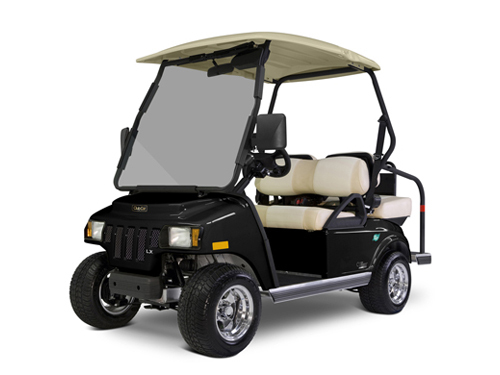 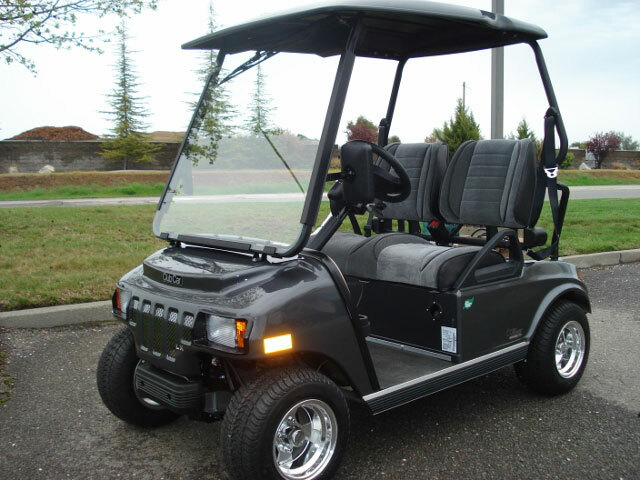 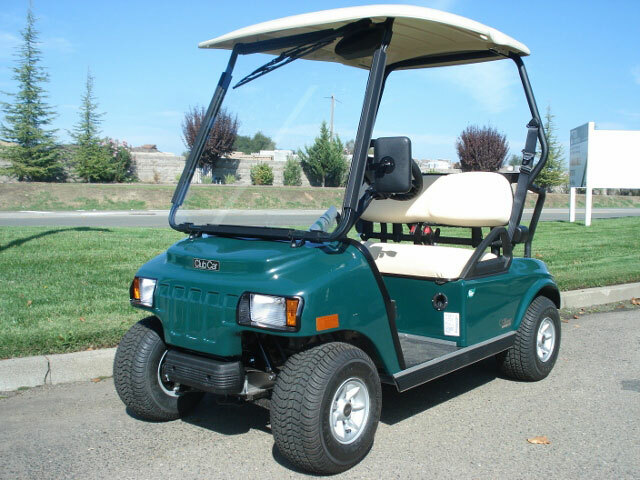 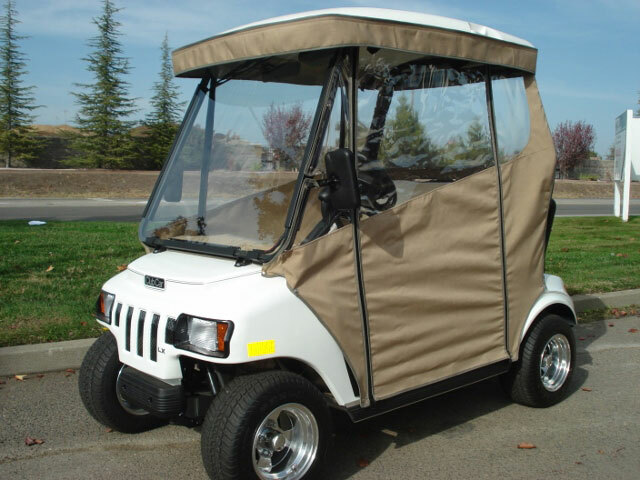 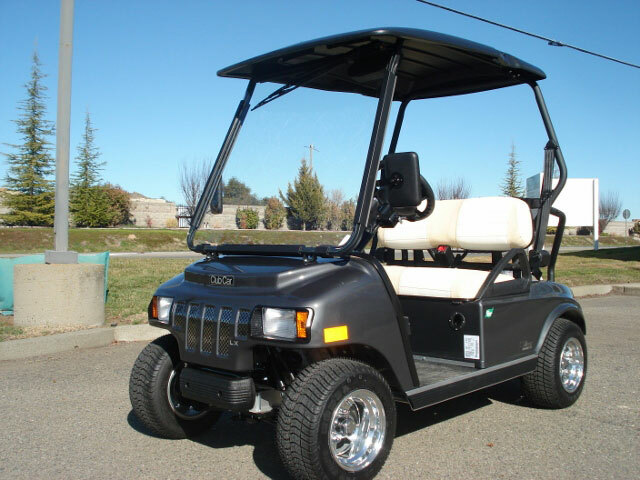 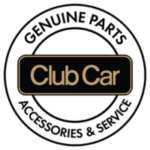 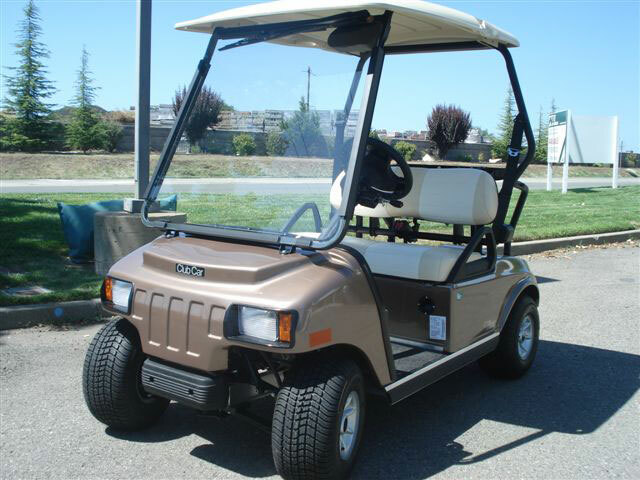 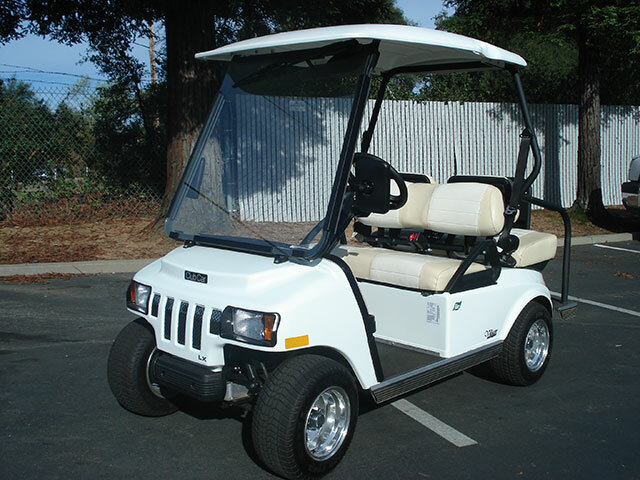 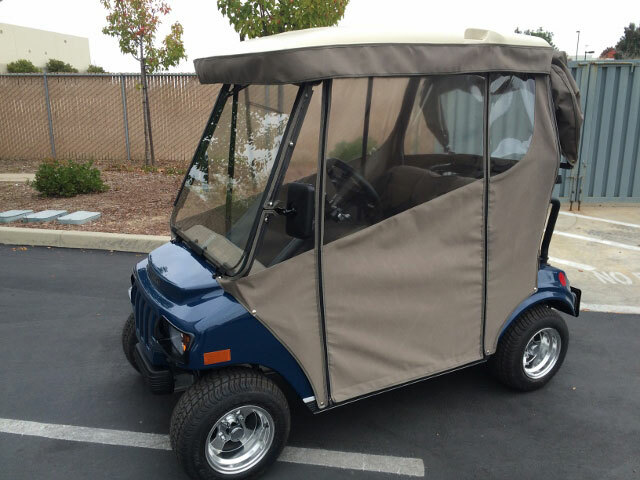 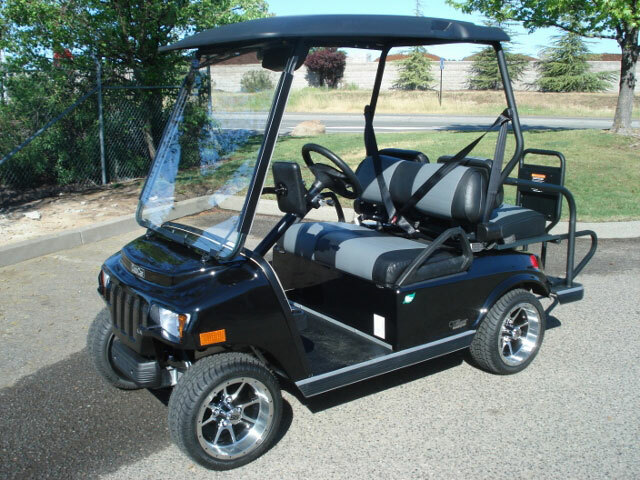 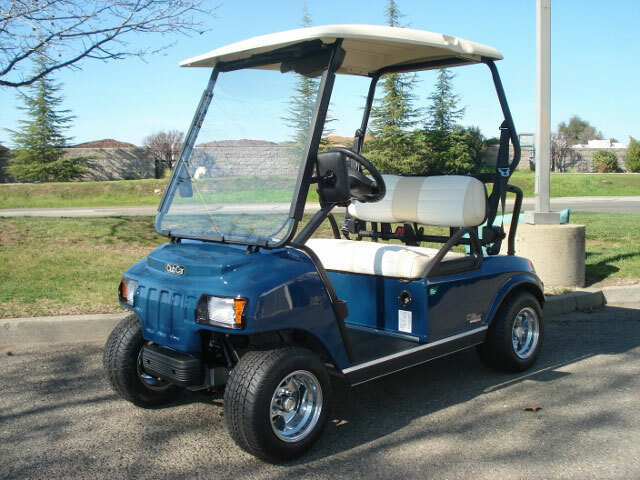 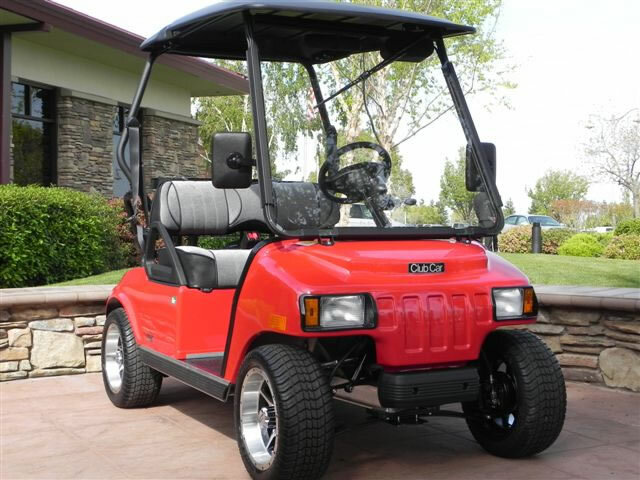 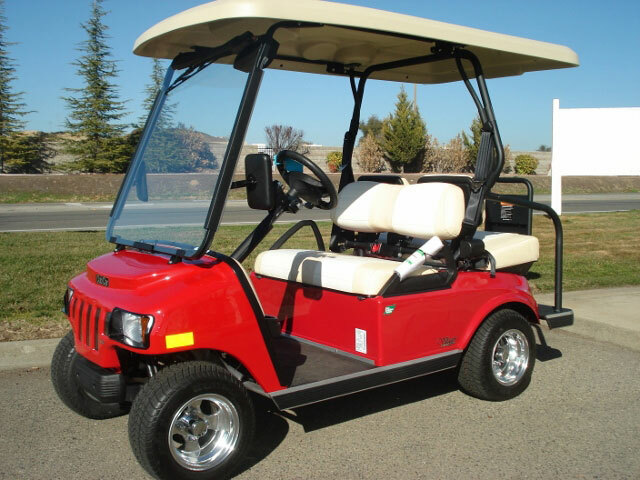 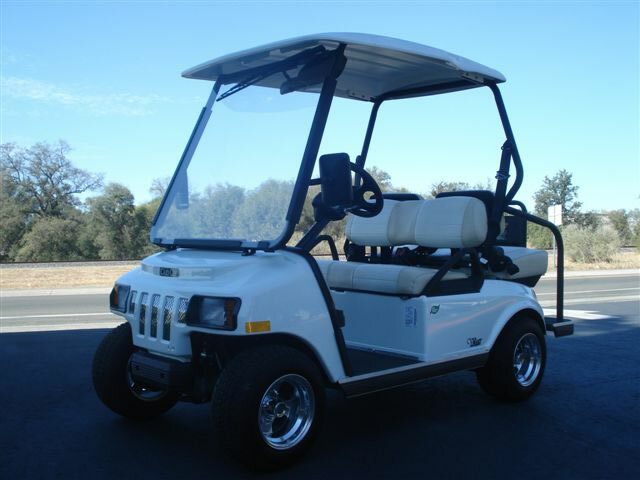 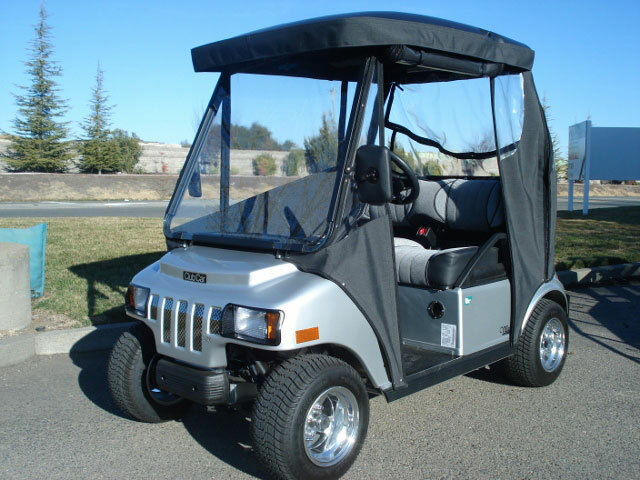 Gilchrist Golf Cars is the new authorized dealer for the street-legal Club Car NEV (low speed vehicle / neighborhood electric vehicle), and provides sales and service throughout the greater Sacramento Metropolitan Area.